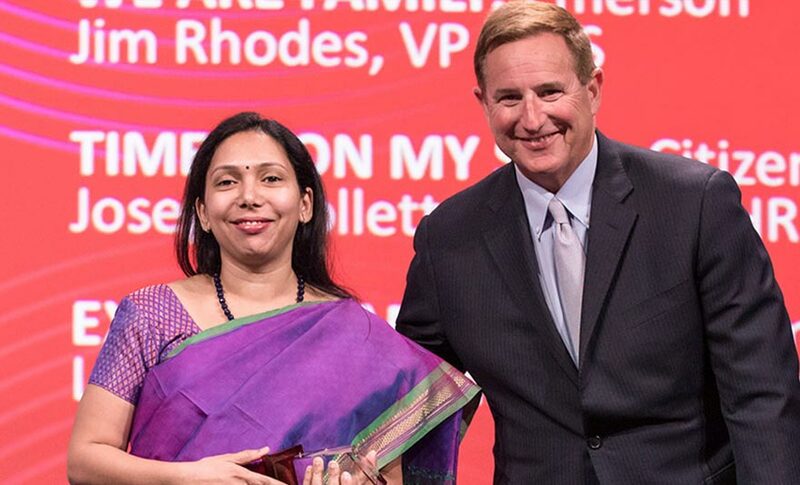 Oracle HCM Cloud Rubies awards recognize and celebrate HR trailblazers who have made it an art to invest in their people and make their organizations shine using Oracle HCM Cloud. Human Resources is about cultivating an organization's most important resource, its people. The responsibilities of HR teams transcend industries and company size, and range from building a team to drive strategic initiatives to facilitating effective employee engagement and compensation. 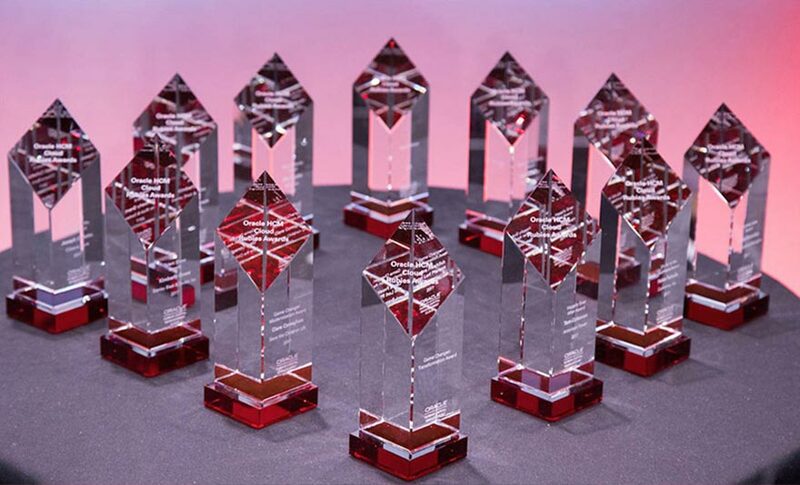 It's time to recognize these tireless talent advocates for their innovation and contribution to the business. 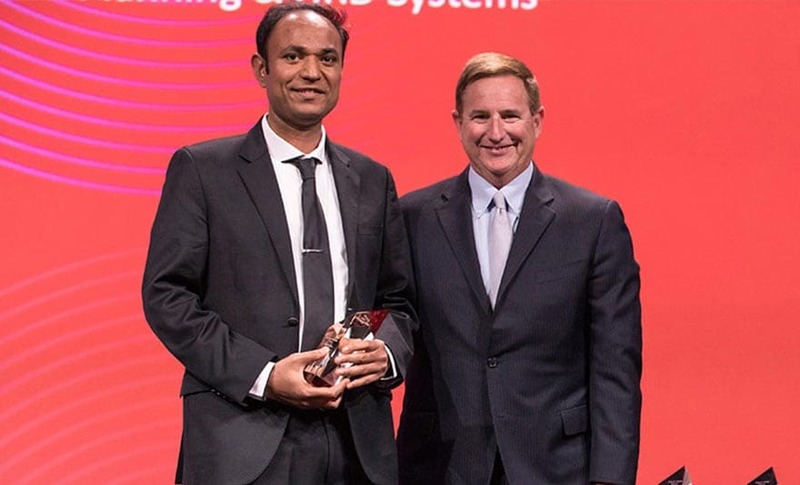 The Oracle HCM Cloud Rubies awards will recognize and celebrate innovative customers who use Oracle HCM Cloud solutions to drive business success. 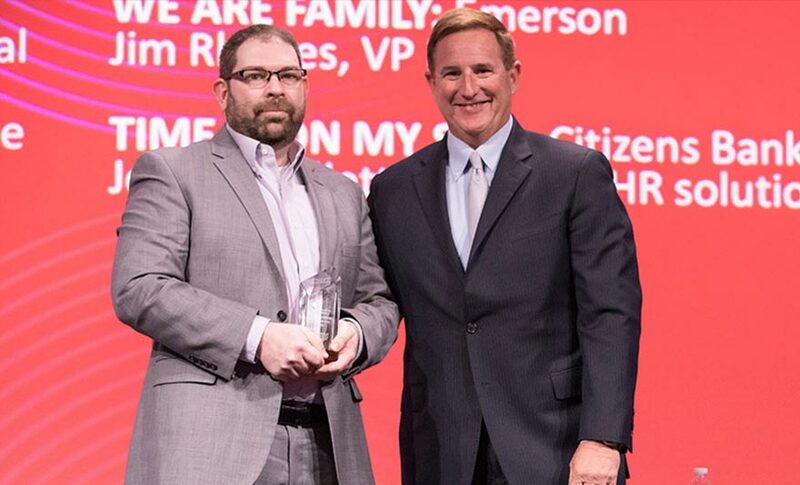 The program will be peer-driven, and provide the opportunity for Oracle HCM Cloud customers to nominate themselves, colleagues, or fellow customers to receive an Oracle HCM Cloud Rubies award. 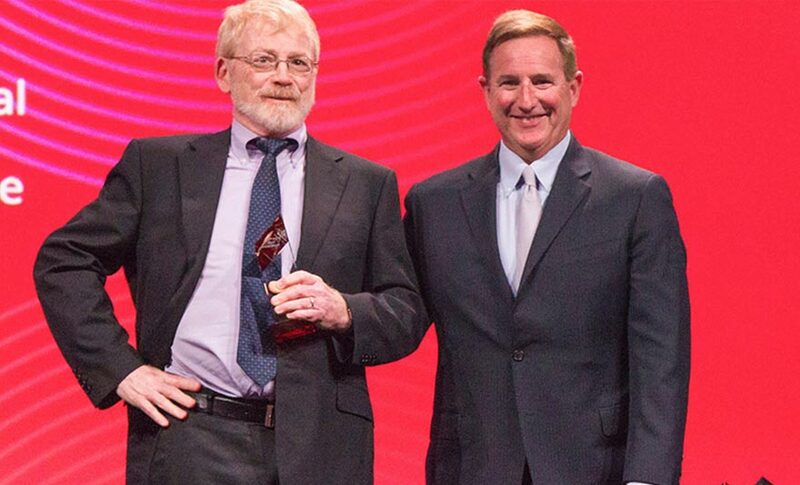 This is a global program open to any organization using an Oracle HCM Cloud solution. Talent Show: Kimberly Grant, Stanley Black & Decker, Inc.
Kimberly Grant, Stanley Black & Decker, Inc.
It’s All in the Numbers: Fabio Fukuda, Cummins, Inc. 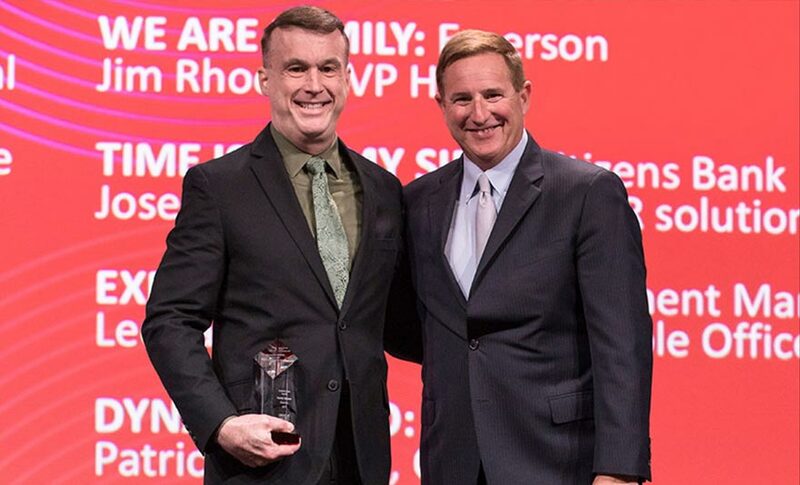 Recognizes nominees that are using Oracle HCM Cloud’s social sourcing tools. 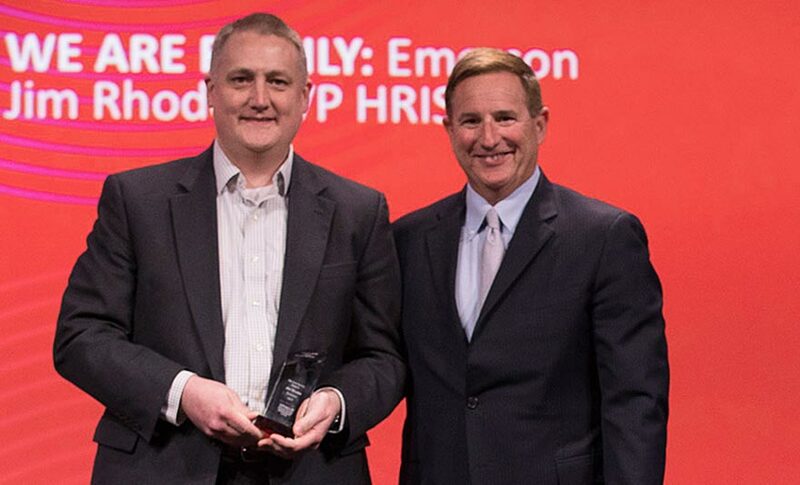 Recognizes a business that’s using Oracle HCM Cloud to deliver flexible, simple, and exceptionally engaging mobile HR experiences.